Maybe your funds were a little low, maybe your friends couldn’t get a plan together, maybe your Air Bnb ended up being a scam. This happens often during holiday weekends – we’ve all been there. And now that it’s finally here, you’re lost on what to do. Don’t give in to your desire to Netflix binge and eat all of the snacks all weekend while you scroll through your feed looking at Jessica from freshman year sip champagne boomerang style on a boat off the coast of Montauk. You can have just as much fun! There is plenty to do locally that I’m sure you’ve always said you’re too busy to do. Now is the time! 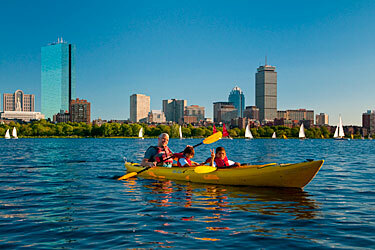 Kayak on the Charles River – for $15/hour or $60/day (worth it) you can work on your tan, exercise and get a wicked cool insta all in one activity. Pretty sure there’s room for a Swell bottle full of Rosé. Please paddle responsibly. 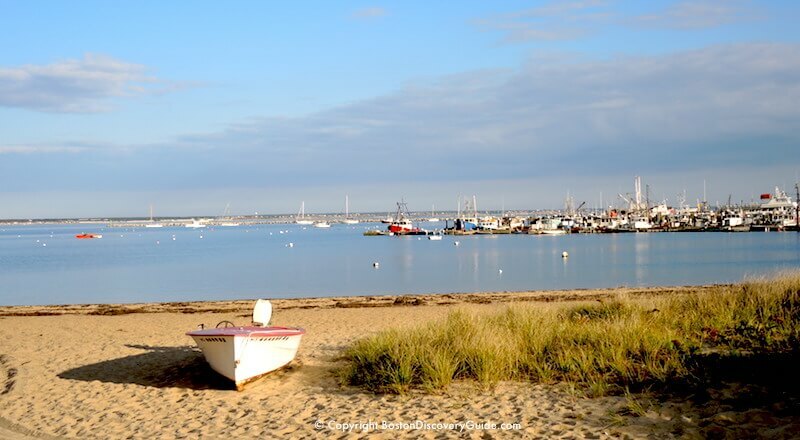 Massachusetts has some of the best beaches to offer – so take a day trip! 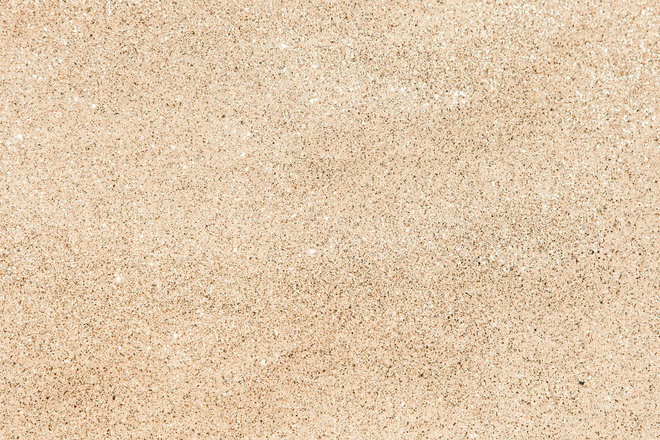 And of course all of the beaches on the Cape! Cheers to a fab holiday weekend! 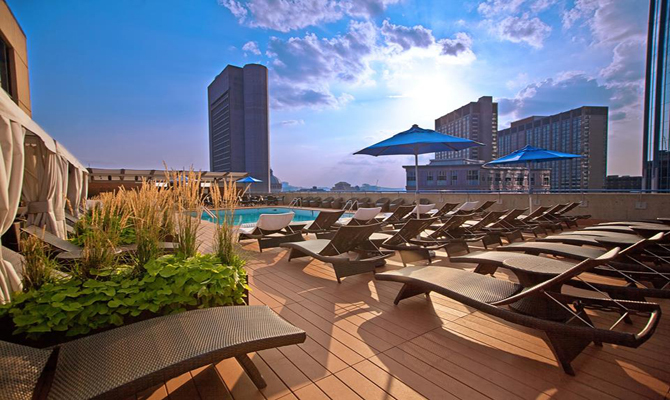 This entry was posted in Boston, Events, Lifestyle and tagged Beach, Boston, Charles River, Drinks, Memorial Day Weekend, Summer, Wine. Bookmark the permalink.